For the first time in more than two decades, KSRTC will disburse the January salaries for its employees without the State Government’s help. 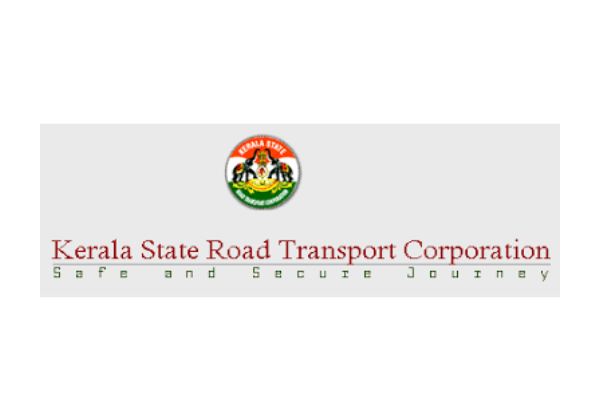 The Kerala State Road Transport Corporation (KSRTC) has not just earned a huge profit—which in itself is a remarkable achievement— but is all set to pay its staff’s salary for January without the help of the State Government. After about 25 years, KSRTC will be paying its employees from its own revenue of Rs 45.2 crore. A profit — Rs 30 crore—has been made from the Sabarimala service. The revenue has also increased from stopping the practice of the double duty system. This will give an income of Rs 30 crore annually. This also helps reduce the daily expenditure by more than eight lakhs. Additional income was generated by deputing over six hundred conductors, who were on other duties, to service operation duty. Revenue was also generated by KSRTC from advertisements and the installation of mobile towers on its buildings.